So what exactly is BIOLI? Some think that BIOLI is a resort with fresh mountain air. Others have come to believe BIOLI is a rehabilitation center or simply a spa. Some even think that BIOLI is a futuristic weight-loss center, bearing in mind my history of radical weight-loss. To be fair, BIOLI is all of these things and much more. BIOLI is a brand new project having no equivalent the world over. For simplicity’s sake, we have called it a medical wellness resort, and we refer to the health professional who work here as wellness therapists. What is the difference between BIOLI and other wellness resorts? BIOLI is the only wellness resort that is based solely on a philosophy and concept that focuses on the early prevention of cellular disease processes. All of our work starts from the ground-up by having a deep understanding of the body’s functions. When a person achieves a certain level of wealth or success, the desire to feel their best and be healthy for many years maintains and sometimes even intensifies. My colleagues and I have decided to focus our efforts on the implementation of this desire, taking advantage of the international experience and knowledge available in the field of early preventive medicine. What prevents a person from remaining healthy and what pitfalls might one face on this path? Malnutrition – As they say, we are what we eat and drink. 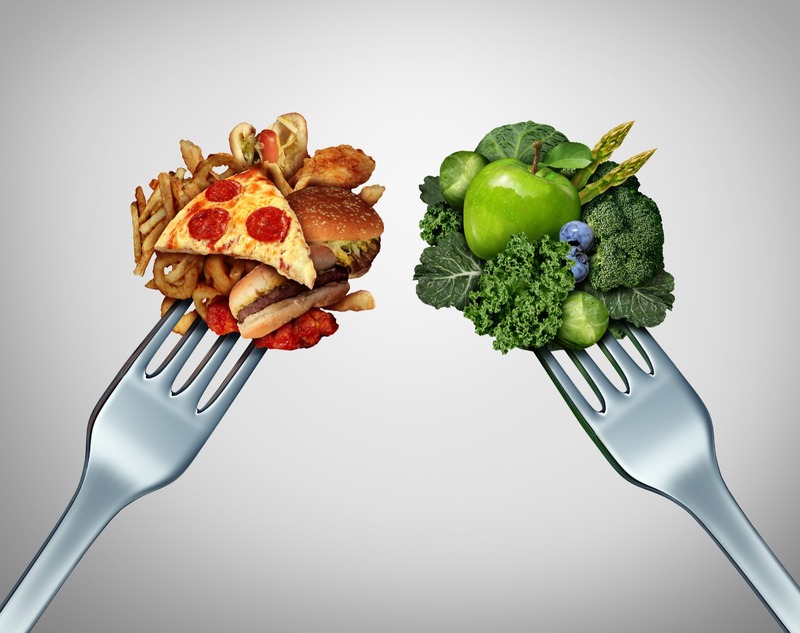 A poor choice of dietary products, along with unreasonable food combinations places great stress on your organs, various internal systems and the body as a whole. Inadequate physical activity – A sedentary lifestyle without the proper exercise as well as excessive workout can lead to a great deal of stress on the organism. Psychological overload – In today’s day and age, many socially active people must deal with large amounts of stress. Over time, this stress can cause failures in the organs and other systems in your body. Chronic intoxication – Things such as air pollution, cigarette smoke, excessive alcohol, and the frequent consumption of various drugs can have a dangerously adverse effect on the body. Sleep disorder - During sleep, the work of all organs is adjusted, while one’s vitality is restores. A lack of full sleep can lead to serious stress on the body. Stress factors must be dealt with. But in order to attain our goal, we need to have a starting point, which will allow us to measure these stress factors. And because our concept is based on preventing the emergence of problems at the cellular level, we begin with an objective assessment of the state of the body. 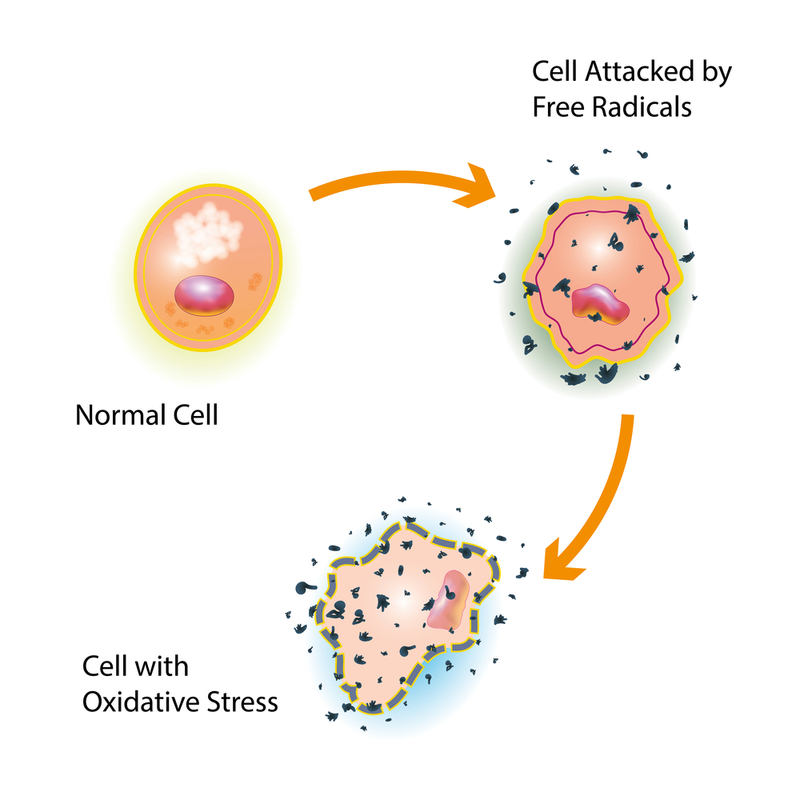 With the help of innovative diagnostic methods, we assess the level of free radicals and correlate those with the antioxidant activity of the cell. In the case that there is an imbalance at the cellular level, oxidative stress occurs, thus triggering a variety of negative processes beginning from early aging and ending with an increased risk of disease. We also examine the number of micro elements found in the cells, including those that are toxic like heavy metals. We then study the structure of the body (according to 50 different parameters) and perform fitness and wellness testing. Finally, we perform diagnostics on the autonomic nervous system, genetic diagnostics and a range of other studies. 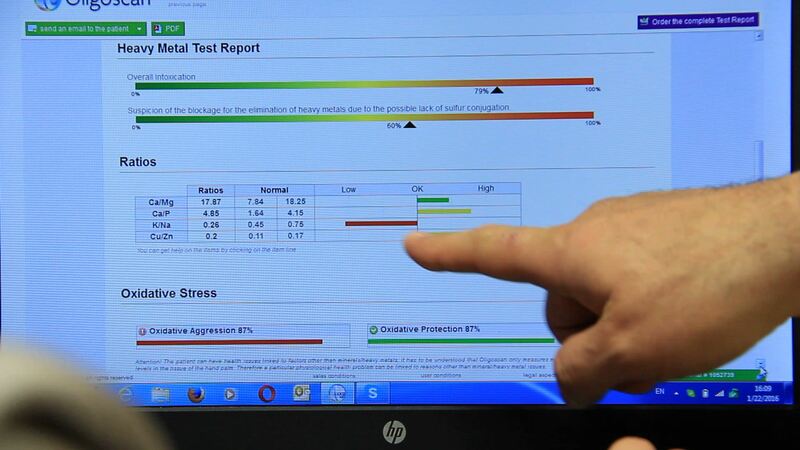 Based on these parameters, we build a science-based algorithm that we establish during the guest’s stay within the resort’s eco-friendly conditions, which are the most effective for their health. A health improvement program is developed individually for each person. Recommendations and appropriate actions are taken to improve the sleep. Each program uses the most diverse range of endemic phyto-resources, and unique natural features of Georgia. BIOLI’s picturesque landscape, well-developed grounds, original architectural design and fresh air, create a positive attitude among all of our guests. Our rich cultural program, which includes local tours, rare wine and the best national dishes tastings all work in tandem to improve overall mood. Upon completion of these therapeutic measures, we repeat the diagnostic tests, and the achieved successes are then shown to the guest.